County Police celebrated Colonel Elmer Setting’s 28-year police career earlier today in a Final Review ceremony at the Hockessin PAL. (Hockessin, Del. – 19707) County Police held a Final Review today to celebrate Col. Setting’s police career and retirement, which is effective January 3, 2017. Col. 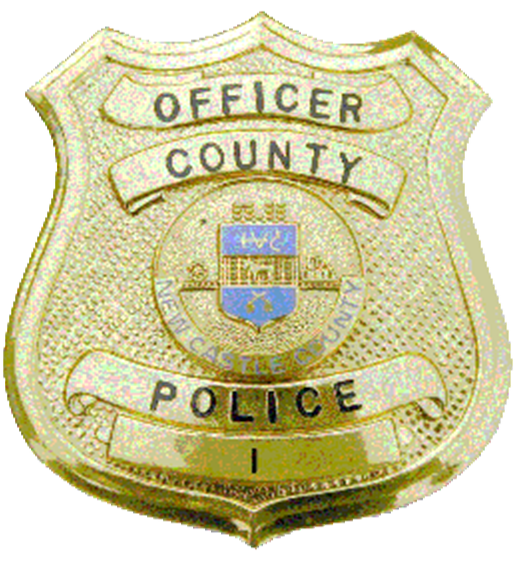 Setting was appointed Chief of Police in 2012 by County Executive Thomas P. Gordon. Col. Setting made technology a priority and also focused on quality-of-life complaints. Through the adaptation and use of the Targeted Analytical Policing System (TAPS), an intelligence-led, accountability driven, predictive policing model, Col. Setting changed how the County Police were organized and investigated crimes. Through the implementation of TAPS, resources were deployed to address minor “quality of life” offenses before they escalated to more serious crimes. Col. Setting’s leadership and desire to get officers off of the “911 treadmill” has allowed officers to take a more proactive approach to policing and has resulted in a double-digit reduction in crime throughout New Castle County. He further embraced new technology in policing by outfitting every operational officer with a Body Worn Camera. Col. Setting recognized the impact drug addiction has and its correlation with criminal behavior. As a result, New Castle County Police became the first large agency in the state to carry and utilize nasal Naloxone as a means to immediately help those suffering an opioid overdose. To date, New Castle County Police have saved 49 people by using Naloxone. Col. Setting has demonstrated his commitment to addressing the root cause of addiction within our community by establishing the “Hero Help” program. The law enforcement initiated program offers treatment opportunities for those who voluntarily seek assistance with addiction and can be utilized in lieu of immediate arrest in an attempt to break the cycle of addiction. Colonel Setting is a graduate of the Federal Bureau of Investigation National Academy, the Senior Management Institute for Police, and the Bramshill Police Staff College in the United Kingdom. He is also the only person to receive the County Executive commendation. He has addressed numerous regional and national conferences, and his programs have appeared in numerous law enforcement publications.